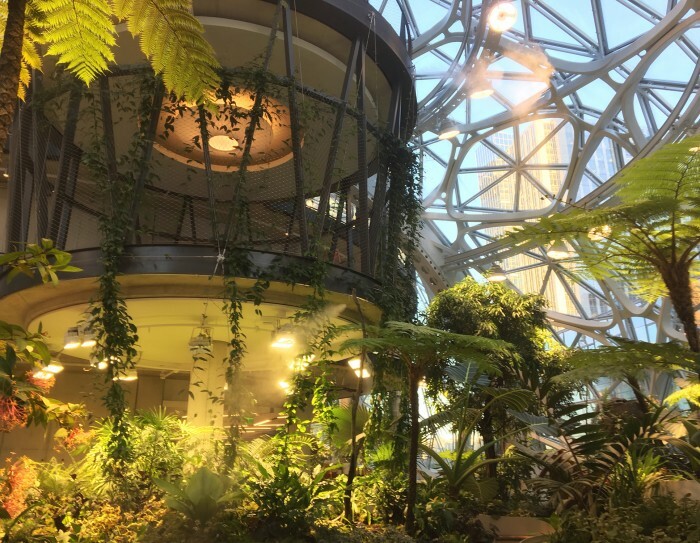 Amazon hosted a devices launch event inside of its Seattle Spheres on Thursday. It announced some new versions of Alexa hardware and some entirely new Alexa devices too. Let’s take a look at all the announcements, what’s coming to Canada, and what it costs. 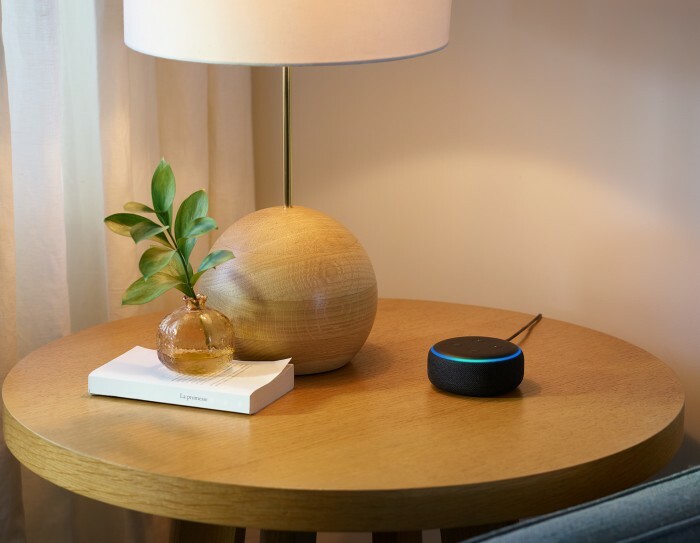 The third iteration of the Echo Dot will be coming to Canada. Amazon promises that its sound will be louder and crisper. It has an updated fabric design and retails for $69.99 CAD. It’s available for pre-order now and begins shipping next month. 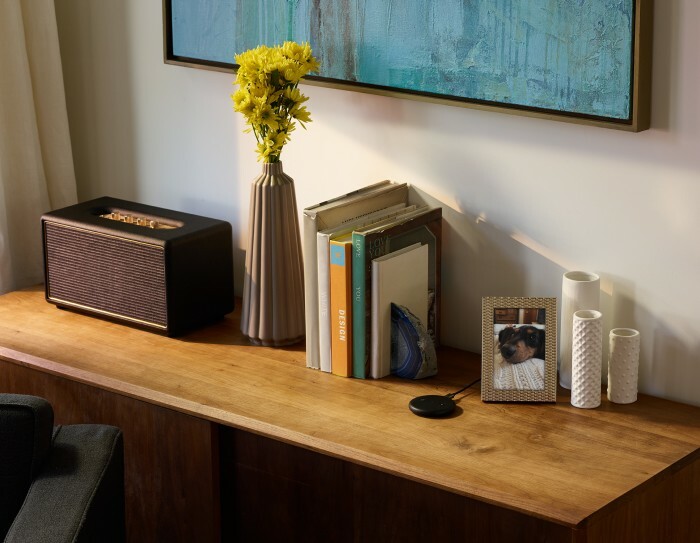 The second generation of the Alexa speaker that doubles as a smart home hub will be available in Canada at $199.99. It has a larger 63.5 mm Neodymium woofer and a new fabric design. 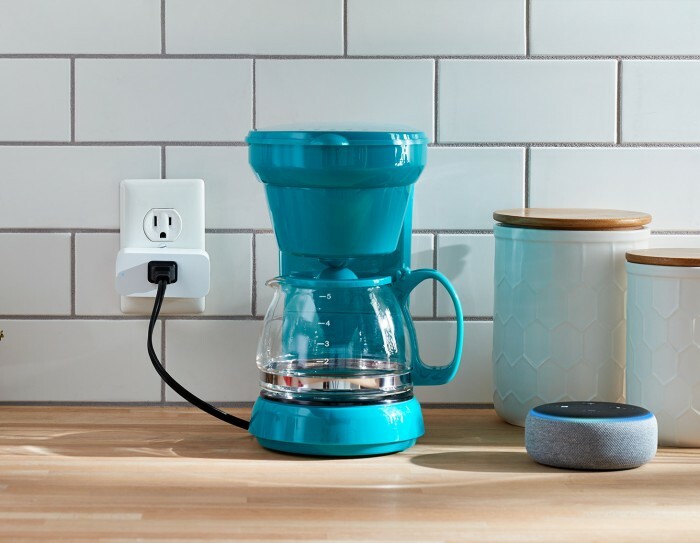 It supports Amazon’s new Wi-Fi simple set-up, which allows you to connect smart devices just by powering them on. It’s available for pre-order now and begins shipping next month. 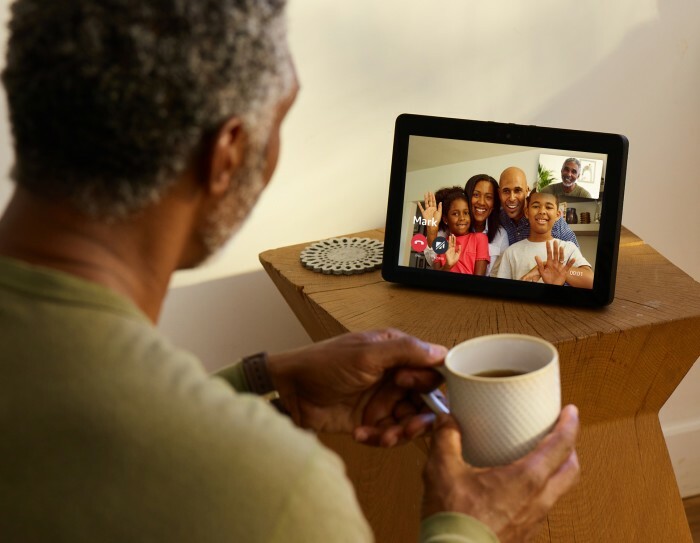 The Echo Show is coming to Canada for the first time, with the second generation of this device sporting a 10-inch HD display, built-in smart home hub, and “powerful speakers,” for $299.99. It’s available for pre-order now and begins shipping next month. 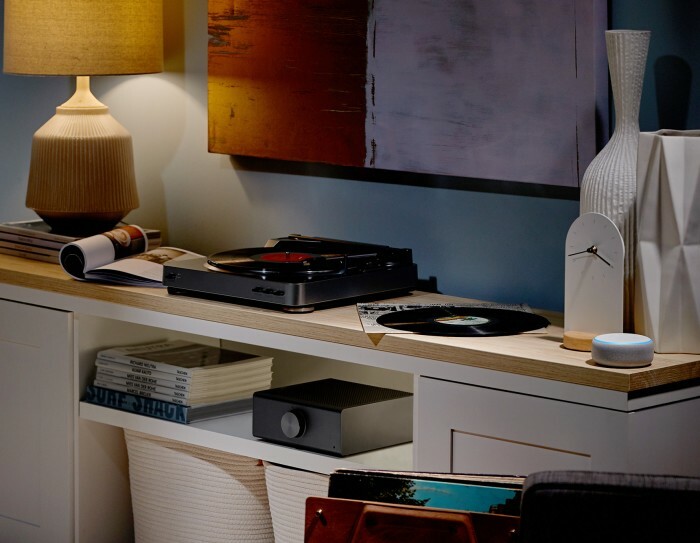 You can now set up your Echo speakers in a 2.1 or even a 1.1 configuration so this subwoofer can back up your tunes with a healthy dose of bass. The sub retails for $169.99 in Canada. It’s available for pre-order now and begins shipping next month. 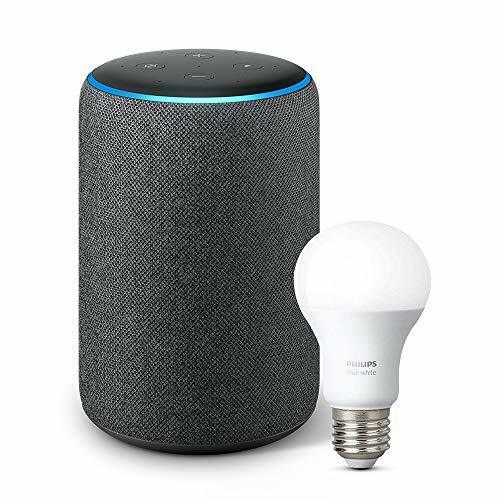 It’s another Wi-Fi connected plug that you can control with your Alexa devices or app. It runs Amazon FreeRTOS, a real-time operating system that runs on several of Amazon’s products. It’s also the first device to ship with Wi-Fi Simple Setup. It sells for $34.99. It’s available for pre-order now and begins shipping next month. This concludes the new Amazon devices coming to Canada. From here on out, the rest of these devices are available only in the U.S. But we’re guessing some of you may get your hands on them anyway. The Echo Auto is an eight microphone array that you put on your dash. It connects to the Internet through your smartphone, and to your car via Bluetooth. It’s available by invitation only, shipping to the chosen later this year. 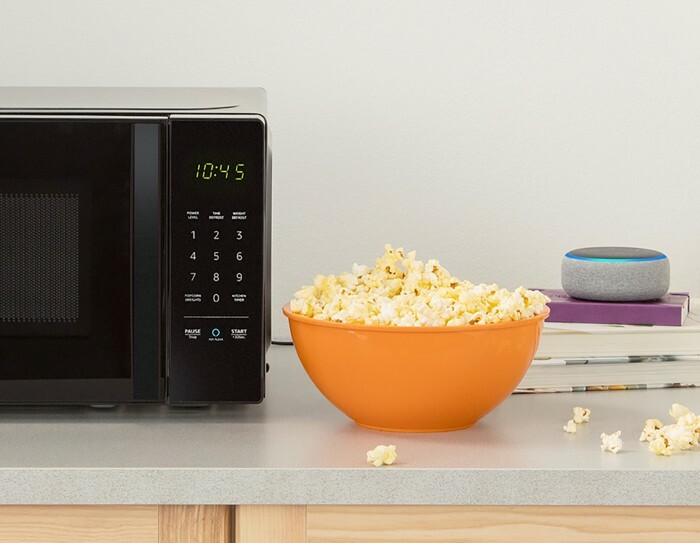 It’s a microwave with Alexa in it. In an on-stage demo, a potato was cooked. Alexa is triggered by pressing an “Ask Alexa” button here and a Dash Replenishment service can automatically reorder popcorn for you. It’s $59.99 USD and shipping to the U.S. later this year. 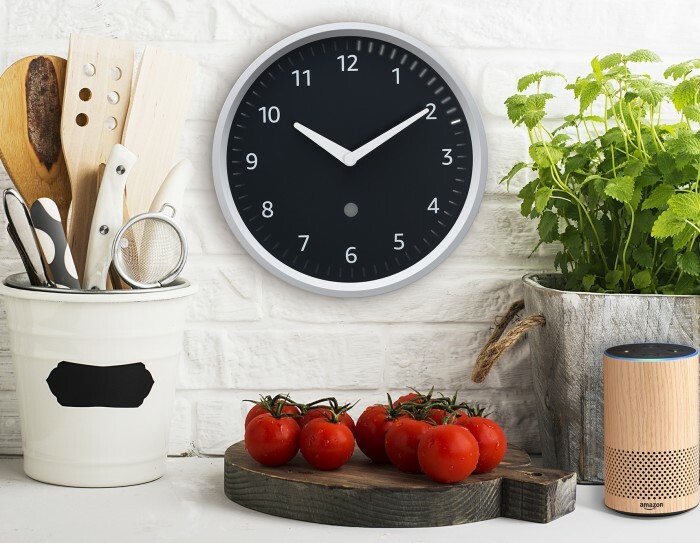 A companion device that connects to an Echo device via Bluetooth, this wall clock will display timers, alarms, and reminders scheduled with Alexa. It retails for $29.99 USD and ships later this year to the U.S. only. 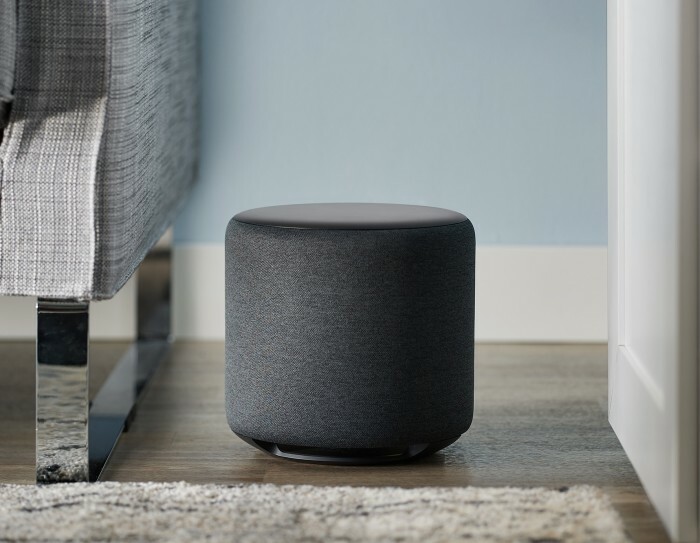 Amazon noticed that many of its customers were using the Echo Dot for its input only, connecting it with other speakers to playback the audio. So this is the first Echo device without a speaker. Just a thin, four-microphone array and available later this year for $34.99 USD in the U.S. only. This connects to a receiver or amplifier and has multiple digital and analog inputs and outputs for compatibility with your existing stereo. Control your music, how loud it is, and where it plays with the Alexa app. This has no price or release date yet. 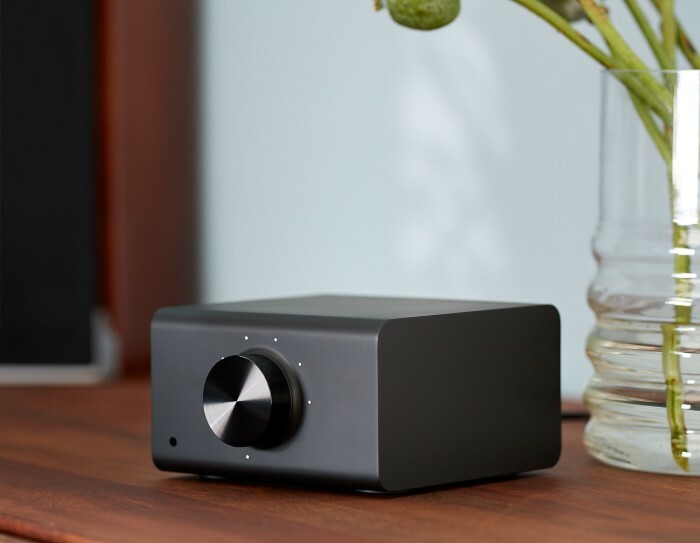 The Echo Link Amp has a built-in 60W 2-channel amplifier, along with multiple digital and analog outputs to connect with your stereo. Again, no release schedule or price for this device yet.